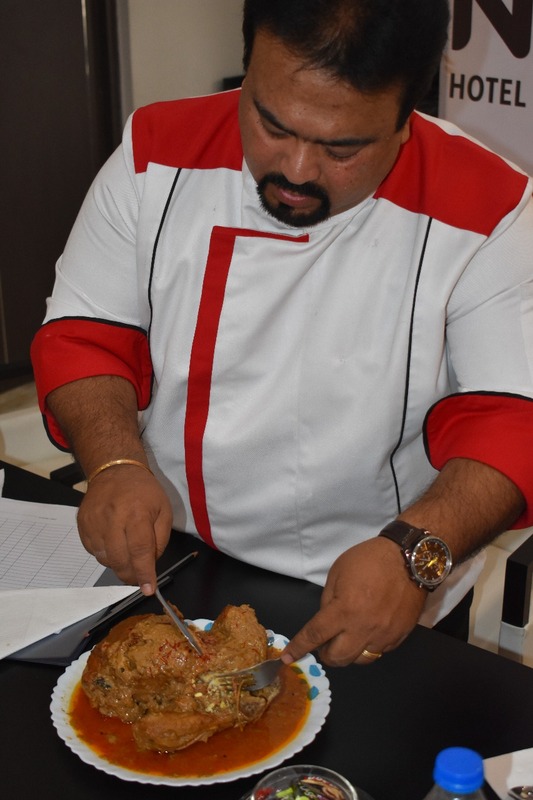 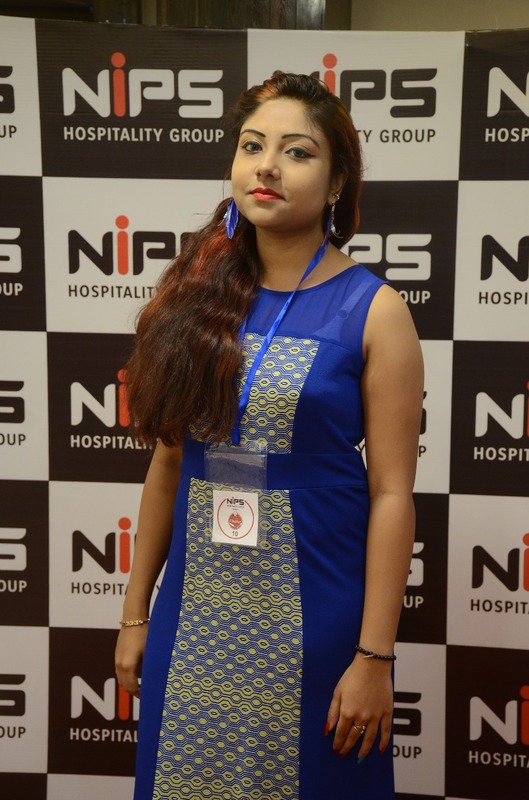 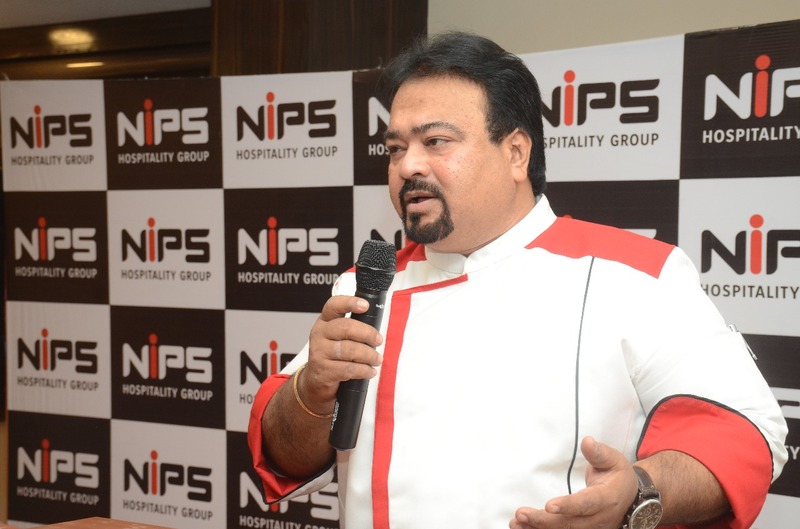 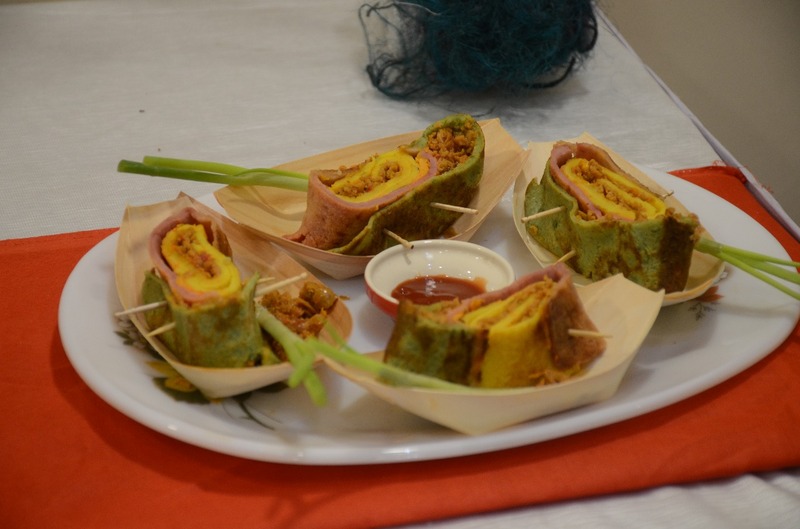 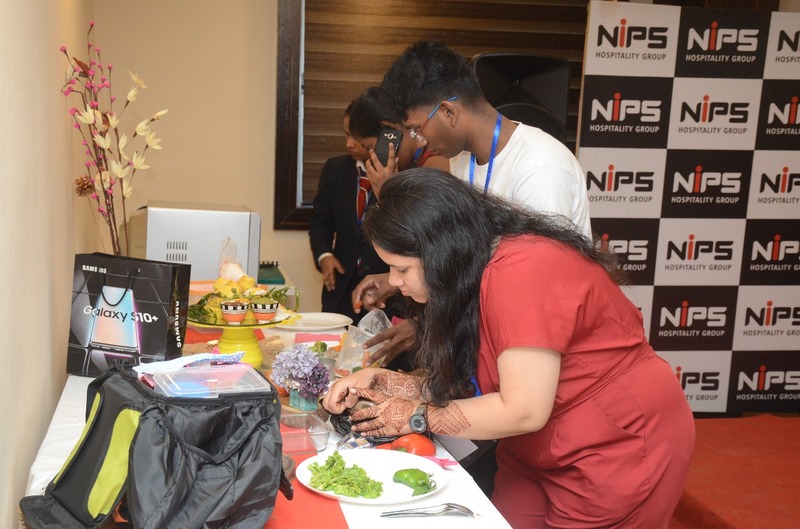 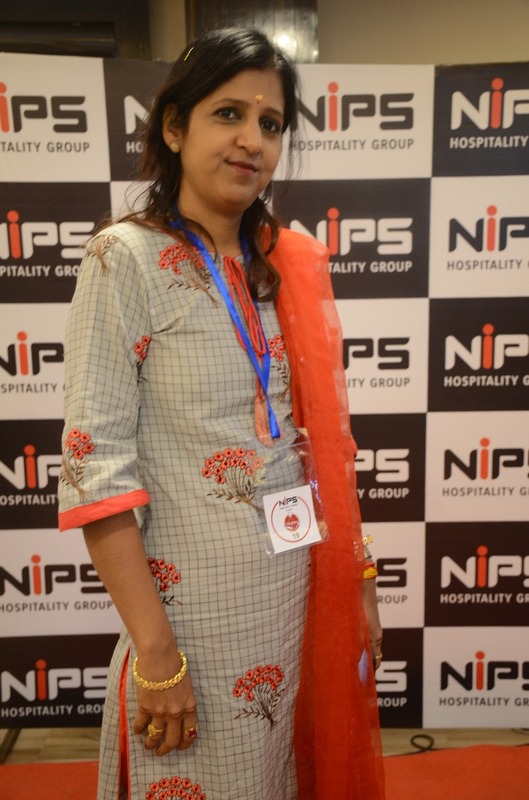 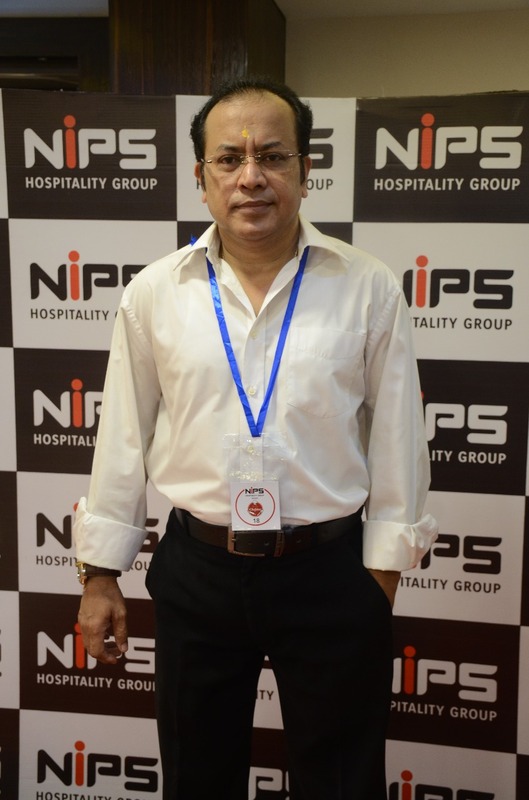 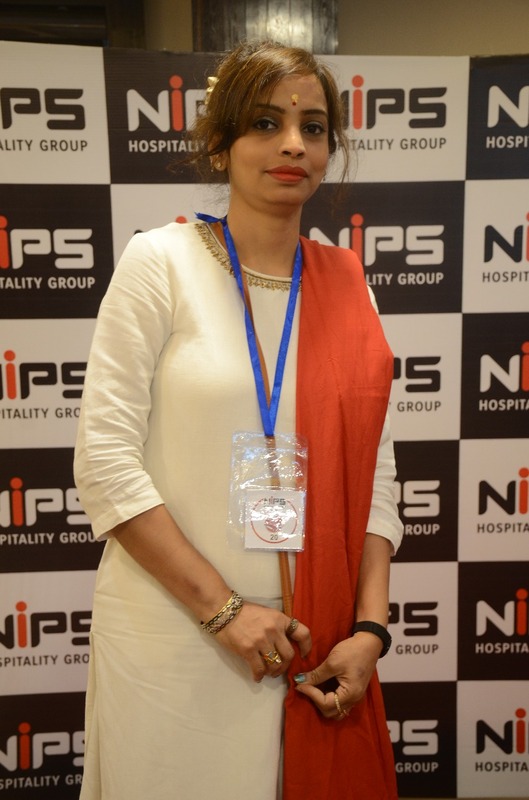 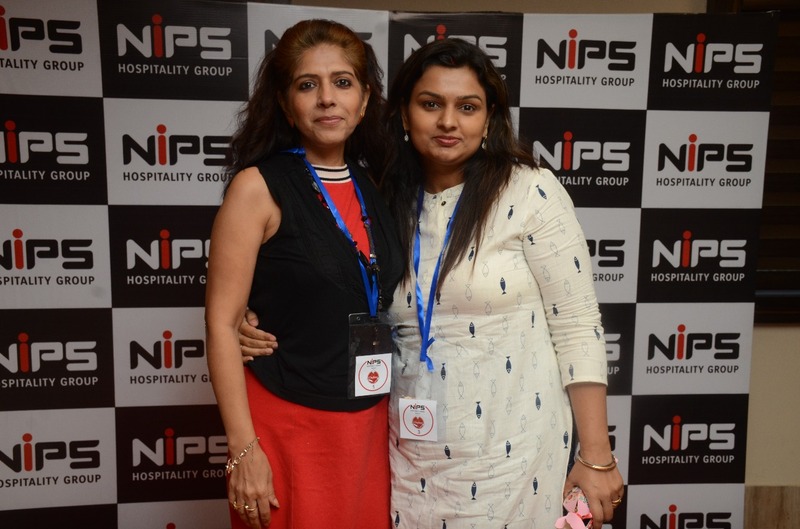 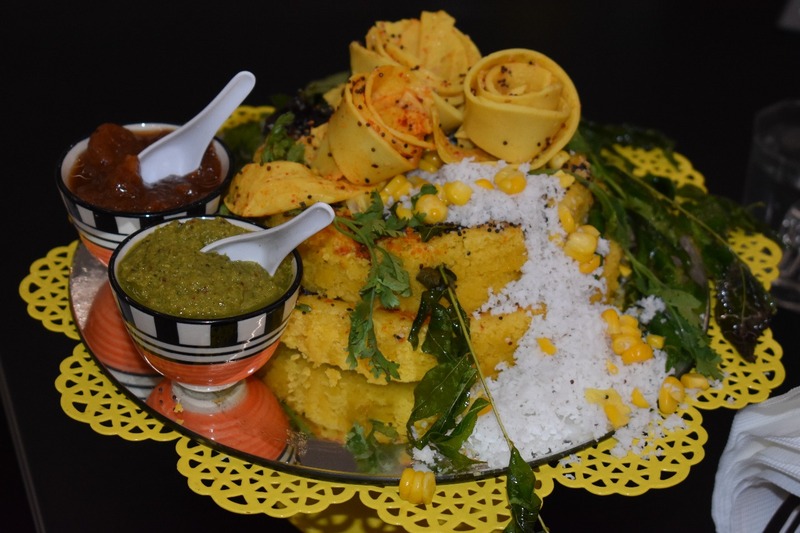 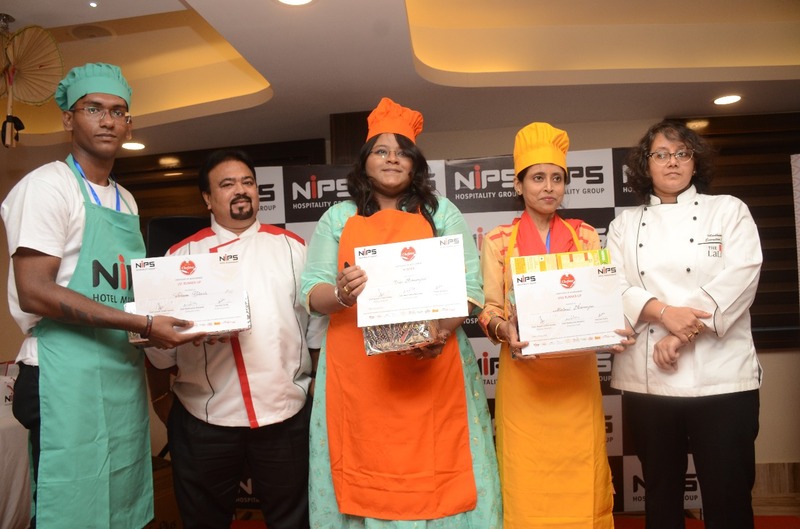 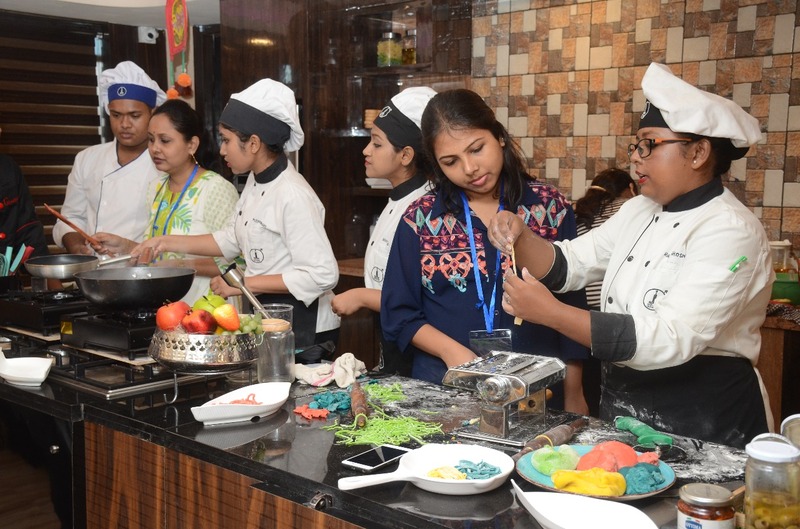 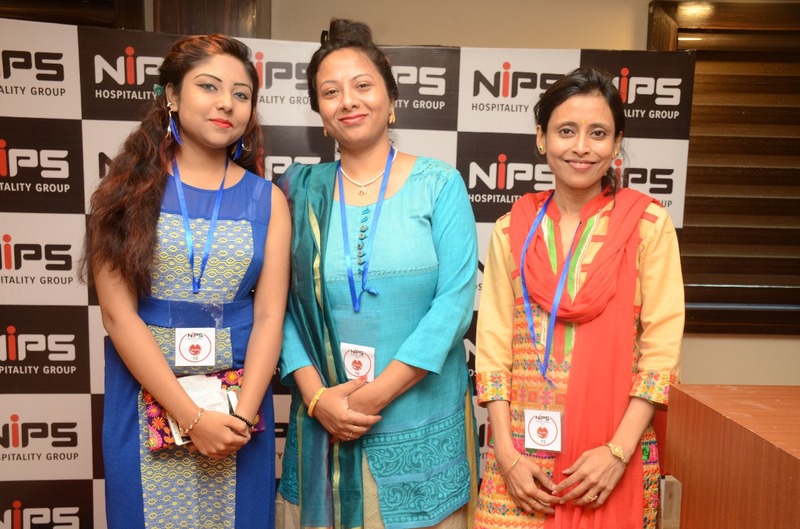 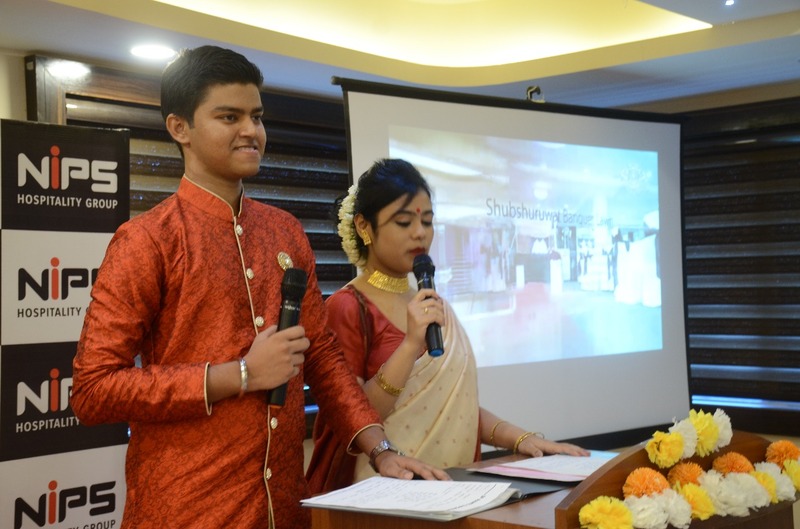 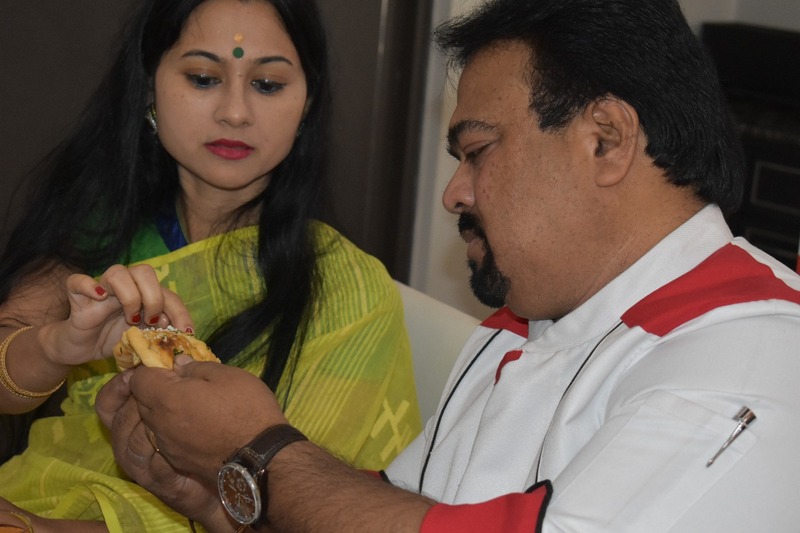 NIPS Hospitality Group ushered in Bengali Noboborsho by organizing a Cooking Contest “Be The Chefstar” on 12th April, 2019, at Elysian Banquets, NIPS Kolkata Campus, to encourage the budding culinary artists and recognize their talents. 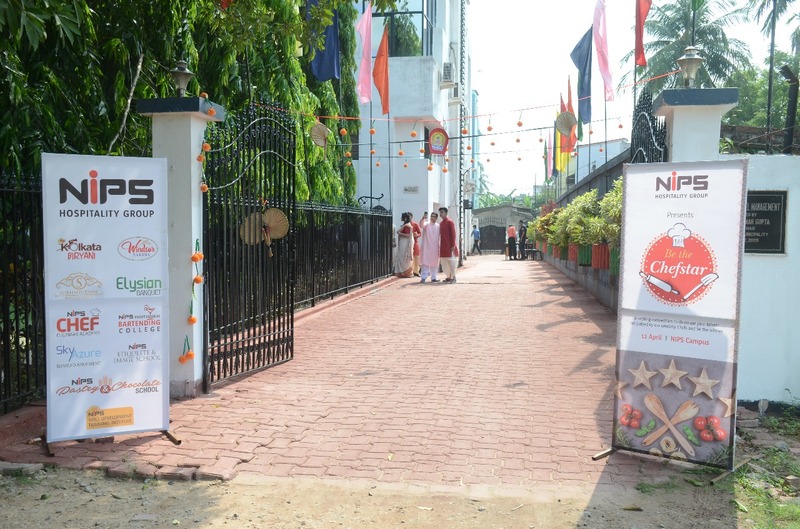 The competition witnessed talents from varied walks of life, where they showcased their creativity. 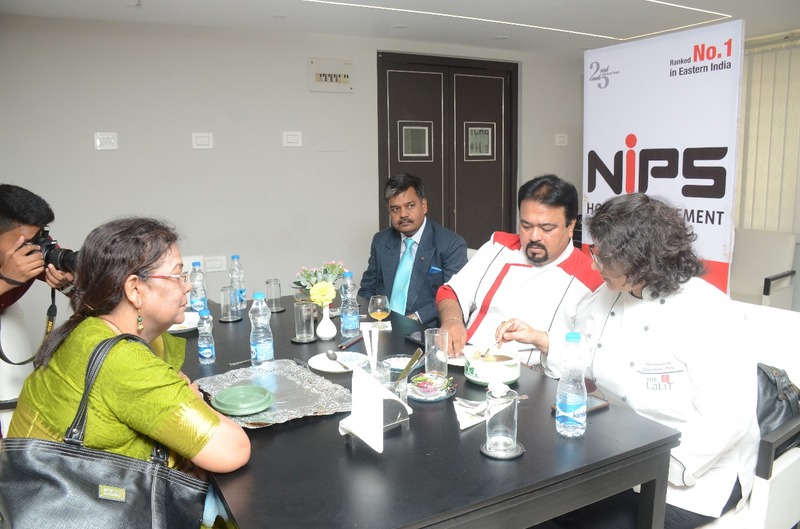 Our esteemed panel of judges included three times Best Chef of the Year winner, Celebrity Chef Joseph Uttam Gomes; Winner of Best Female Chef of the Year, 2018, Chef Madhumita Mohanta, Executive Chef, Lalit Great Eastern; and renowned food journalist and food critic, Ms. Panchali Dutta. 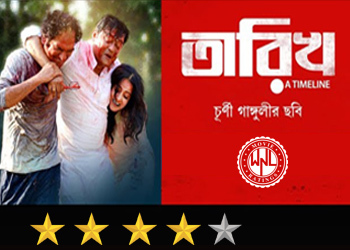 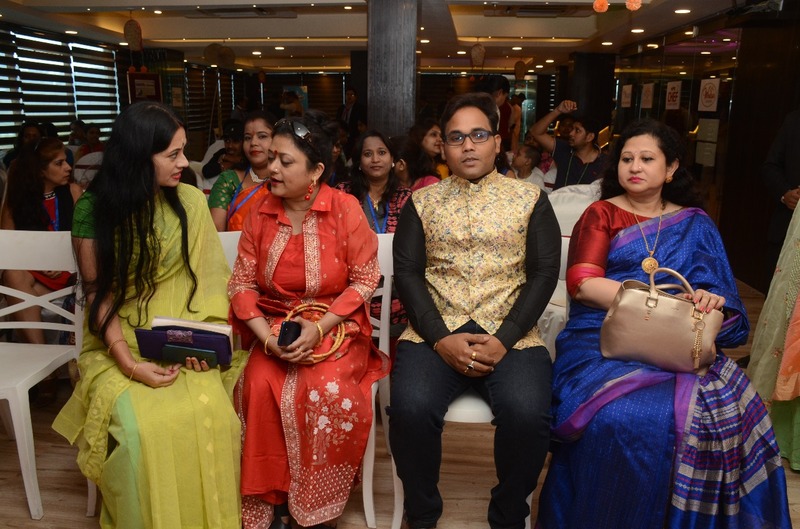 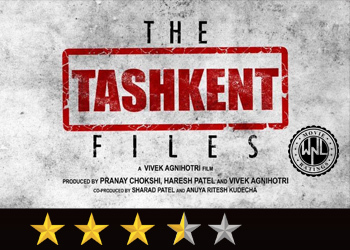 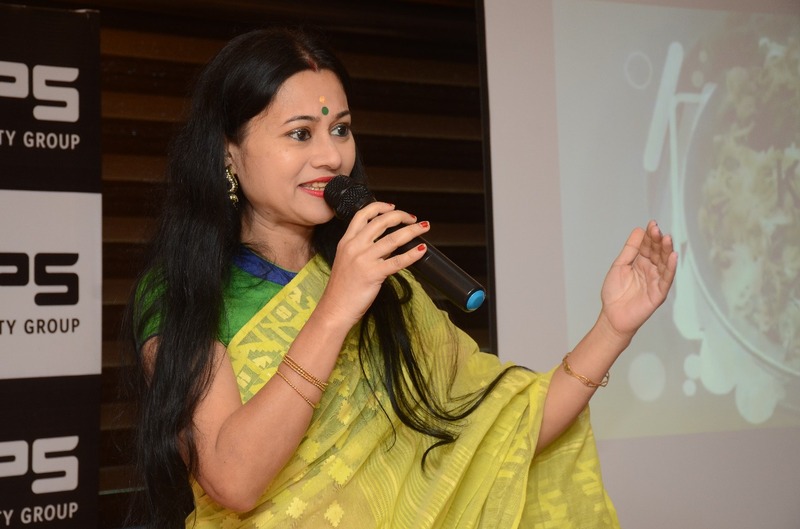 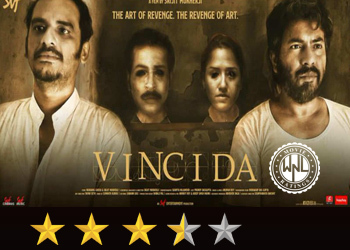 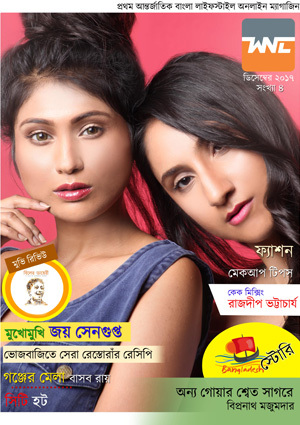 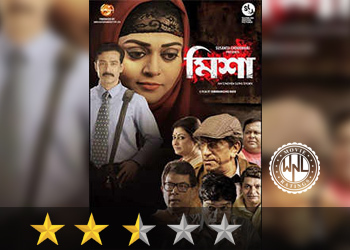 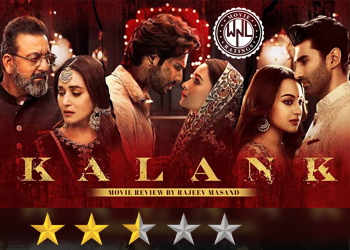 The guest list was augmented by the presence of eminent personalities like Joint editor, Aajkal, Mr. Rajib Ghish; fahion designer, Mr. Pramit Mukherjee; CEO, Reality Design Private Ltd., Ms. Urvasi Basu; dancer, choreographer and social worker, Ms. Indrani Ganguly; and poet and author Susmeli Dutt.